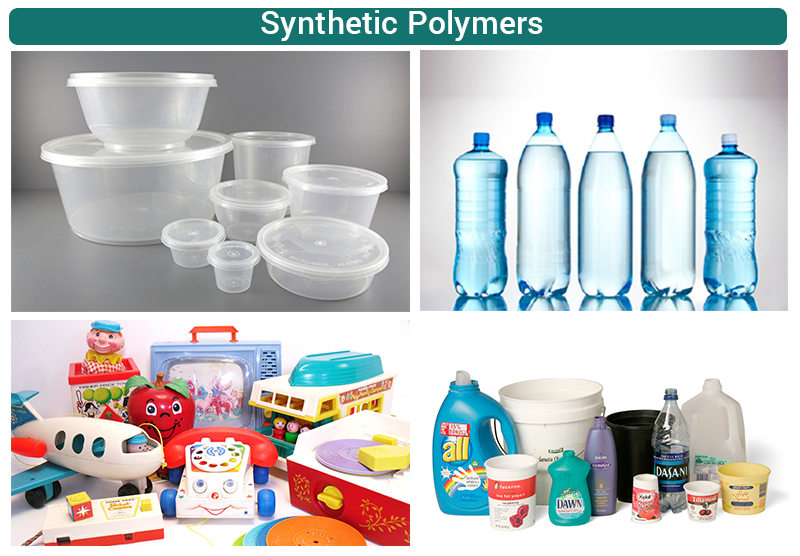 The US EPA has found that two polymers are "not likely to present an unreasonable risk" in pre-manufacture notice (PMN) rulings, allowing them to be marketed. The first is an additive used in plastics, and the second is used in paints and architectural coatings. Both could also potentially be used as adhesives and sealants. Although the EPA estimated that the new substances would be very persistent, it says they have "low potential for bioaccumulation, low human health hazard, and low environmental hazard".